The benefits to children of establishing a reading habit early are well supported by scientific studies. The British Cohort Study, compared 6,000 children from the same social backgrounds, who achieved similar tested abilities at ages five and 10, then again at 16 and the results were stark: those who frequently read books at age 10, and more than once a week when they were 16, had higher test results than those who read less. And not just in the areas you would expect, vocabulary and spelling – the regular readers also had better scores in maths. But some children just don’t take to reading and with distractions from other entertainment sources becoming ever more accessible it can be a challenge to get kids to give books their attention. Beanstalk is a charity devoted to helping children unlock their love of reading. 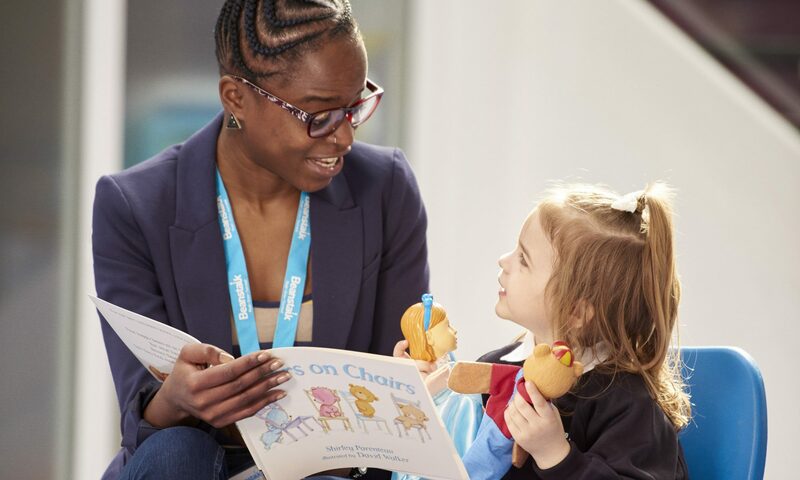 They send volunteers into schools to read one-on-one to children as ‘reading helpers’, inspiring their confidence in reading and increasing their enjoyment of books. 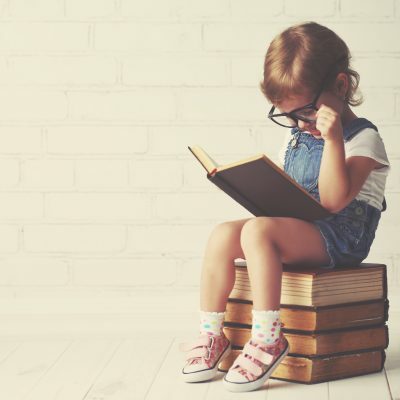 It’s a great initiative, but there is also much that can be done at home to get children into the reading habit and Beanstalk has recently released their list of the Top 40 books to read with your child. Put together by literacy experts these books have been chosen to be most appealing to reluctant readers because they can be read and ‘played with’ in multiple ways. They cover a broad range of genres, and engage a variety of children, regardless of interests, age, gender, ethnicity. You can find the whole Top 40 books and more information here about how to volunteer for, or donate to Beanstalk.